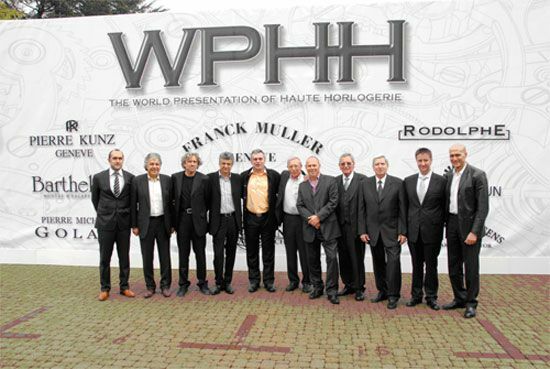 Nine brands brought together by Franck Muller appeared in highlighted glory at the 21st annual World Presentation Haute Horlogerie. 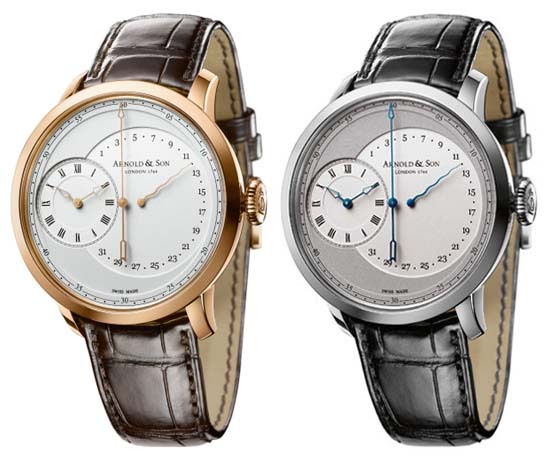 Hosted at the premier watchmaker’s headquarters in Watchland, Geneva, it was a chance for 6 straight days of celebration in the birthplace of luxury watches. Presenting to over 2,500 eager watch aficionados from more than 100 different countries, Franck Muller’s event has become the pinnacle of watch and jewelry display, an exhibition featuring the best watches from the grand master of timepiece creation. 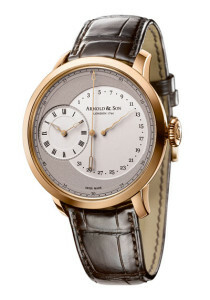 2013 began in ticking glory to the celebration of some of these favorite pieces. Some of the stars of the show had already earned honorable mention on their own the year before. 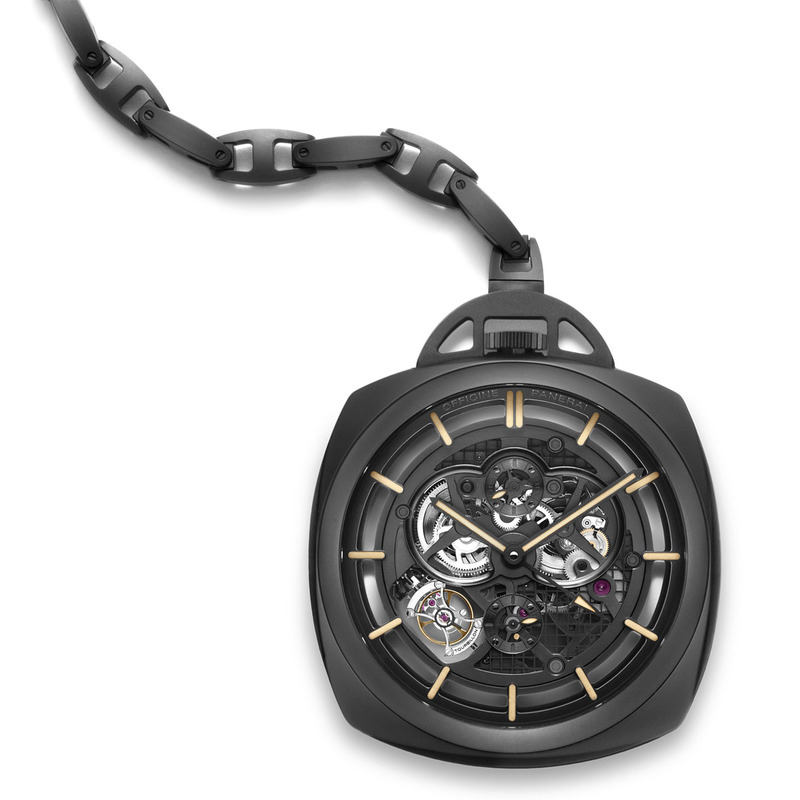 The Tourbillon Rapide Thunderbolt was named the 2012 Technical Breakthrough by Singapore’s trade magazine Revolution n. A technical masterpiece, hand-crafted, designed and manufactured in Geneva, this timepiece completes a rotation every 5 seconds, making it likely the fastest tourbillon in the world. 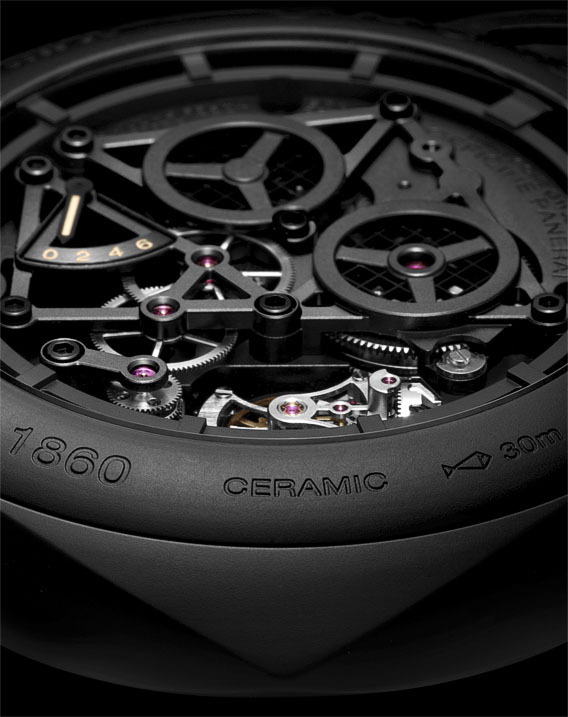 The complex beauty of this watchface elicits a simple belief in the power of movement. 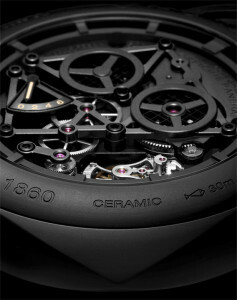 It’s intricate design is evident even at its face, a detailed maze to match the delicacy of its inner movement. 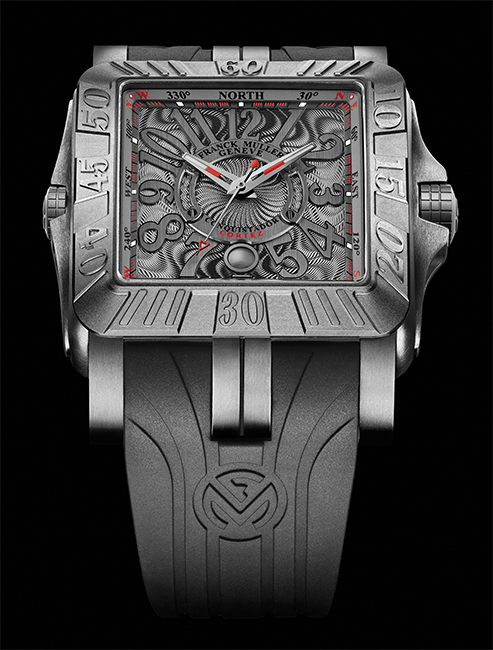 Designed for those seeking adventure and all the spirit of conquest called to mind by the conquistadors of yore, the GPG Conquistador Cortez was specially created for the 2009 Singapore Grand Prix. 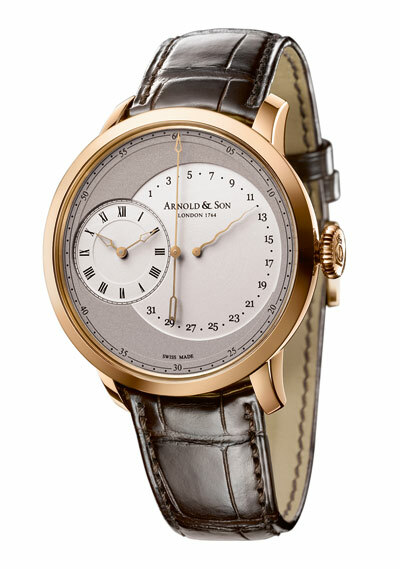 With such an illustrious beginning, it is only fitting that this incredible timepiece be representative of strong men with convictions and an eye for style. 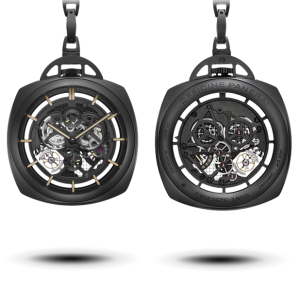 The thrill of the race and the adventure lust both are encapsulated in the intrigue and depth of this watch. On display at the WPHH were all three variations–central seconds and date display, stop watch and tourbillon–each appealing to a different kind of risk taker, not one of these titanium-cased wonders causing disappointment. 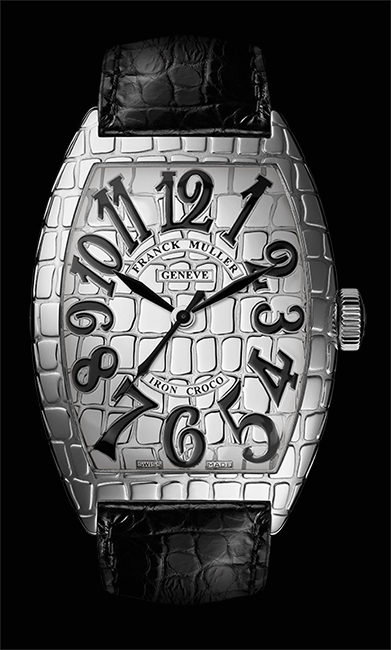 No watch has ever embodied the inspiration for its name quite like the Iron Croco, completing the alligator collection with a watchface so like the texture of that giant lizard one can nearly spot the gleam of its eyes. Scales are etched carefully into the case, surrounding large Wonderland style numbers, circling in quirky form. 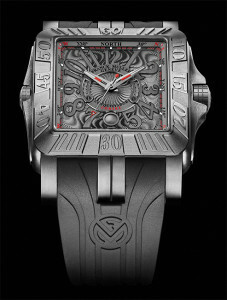 The alligator strap skin completes the exotic feel of this watch’s extraordinary detail and steel case that comes across as stylish and fiercely proud. 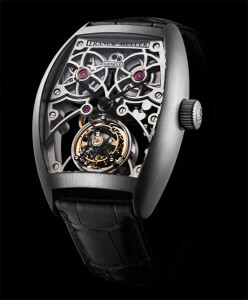 A huge success in its birthplace after years of awing Monaco, Franck Muller has returned to Geneva with continued beautiful artistry and a fantastic show.